Talk about going out with a bang! Lindholme really turned it on, producing records of all sorts. An unbelievable 25 anglers recorded weights in excess of 100lbs, the first six anglers totalled over 1200lbs and there was a new lake record in the mix as well! At the draw, virtually everyone believed the winner would come from Bennys Pool, which has been on fire and a few tipped Laurels lake for a big weight. However, the eventual winner proved them all wrong. Ryan Lidgard was the lucky individual, from nearby Barton-on-Humber, who really didn’t fancy his draw on Loco 45 but, thankfully, decided to give it a try. There were tons of fish in the area and using a combination of mugging and shallow fishing, Ryan put a whopping 323lbs 3ozs on the scales, smashing Loco’s lakes record in the process. His catch comprised mostly of large F1s, with some “proper lads” up to 15lbs. All taken on 4mm and 6mm pellet. Runner up was Chris Weeder Jnr at peg 20, on Willows. The St Helens angler fished maggot shallow for pretty much the whole match, putting together an all F1 catch of 207lbs 10ozs, his best fish going just over 4lbs. 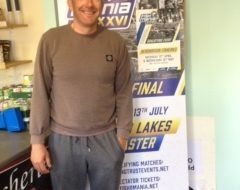 Another Lancashire angler, Kerry Kirkwood, secured third place with a level 188lbs from Laurels 17. Like Chris, Kerry had an all F1 catch taken shallow, but on caster this time. He used 5 pints all told. Anthony Coates was fourth, fishing next to Ryan on Loco 43, putting 185lbs 6ozs on the scales. Fifth was Paul Wright with 176lbs 15ozs from Laurels, peg 32. 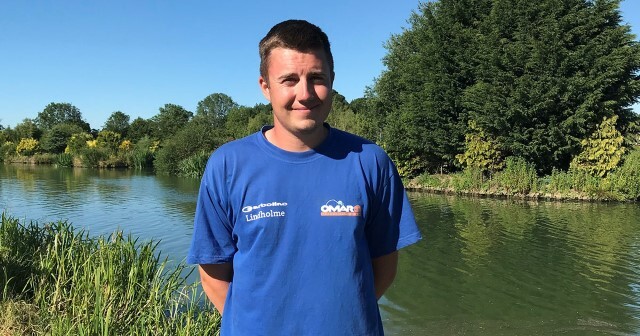 Our thanks must go to Neil Grantham and his team at Lindholme for their wonderful hospitality and continued support. 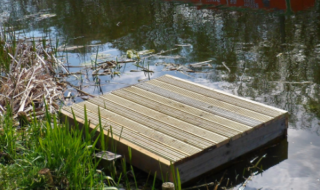 Thanks, must also to organiser David Kent and all the anglers who have turned out across the qualifiers. 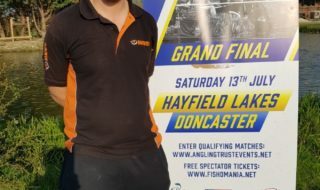 The Grand Final is on Saturday, July 14th at Hayfield Lakes (DN9 3NP). Hayfield are laying on a whole host of attractions and gates open at 10:00. Tickets are available through the Fish’O’Mania webpage HERE and there is a parking charge of £5 per car for the day.